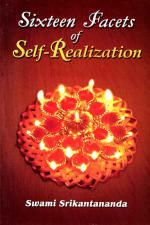 Sixteen ways to approach divine realization. Other than Swami Vivekananda, Sri Ramakrishna had sixteen direct disciples who became monks of the Ramakrishna Order. Each of these disciples is remarkable for manifesting in his life one particular approach to the Ultimate. 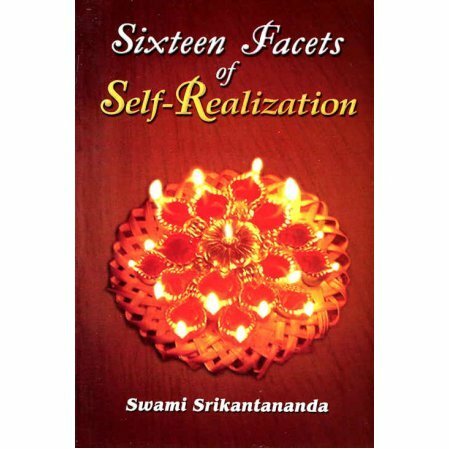 In this book, Swami Srikantananda discusses these approaches with special attention to the disciple who most reflected this "yoga" in his life and practice. Among the sixteen practices, or yogas discussed are : Anubhava Yoga, Japa Yoga, Kripa Yoga, Sarada Seva Yoga, Sarala Yoga and Bhakta-Bhagavan Yoga.The book is written in an informal style and, in the course of describing the various practices, includes many personal vignettes of the disciples. A charming book!